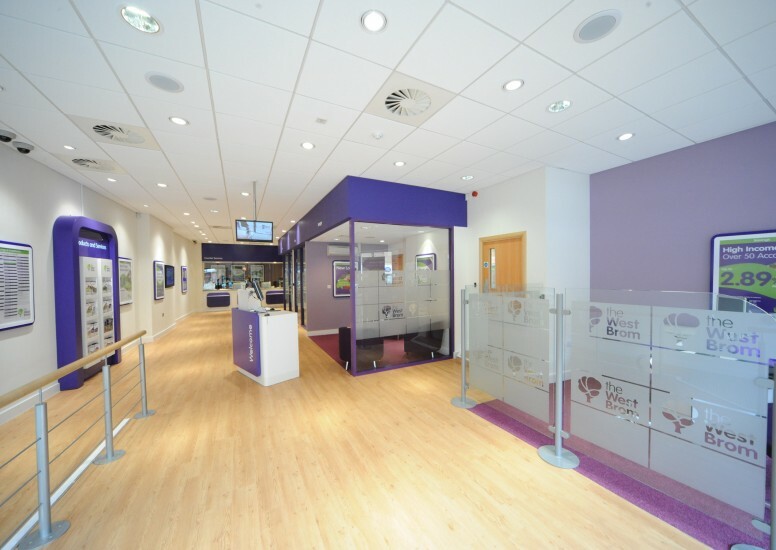 D4R were appointed to design a new retail concept for the West Brom Building Society as part of the launch of their new corporate re-brand. D4R worked closely with the Society’s own project team to gain an understanding of their brand, and to understand the behaviour of their loyal customer base, before starting work on the creation of a new concept which maintained traditional values whilst making an important statement of intent. The design delivered a very contemporary look and feel, and internally included increased provision for private customer consultation, Welcome Desk’s and the integration of in store music and digital merchandising. 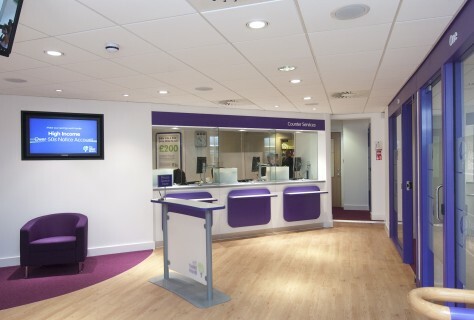 As well as these new features, the re-design maintained the focus on a re-modelled branch counter which had been identified as key to the society’s operational model. Externally, the new fascia’s and window displays created an eye catching and modern means of showcasing the new branding and great value products. 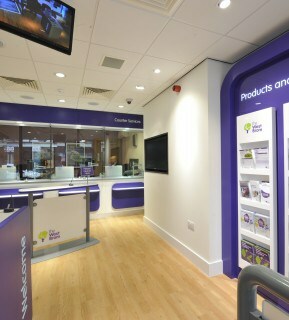 Customers and staff loved the new look and feel, which has been rolled out to their entire branch network.